Come and learn how to use a century-old Tuscan sourdough starter to make delicious bread. Leave with a loaf of fresh bread, starter of your own, and a better understanding of traditional bread-making and the skills to match. While your bread is rising, we’ll talk about everything from grains and milling to the future of bread. Sold out; there is a waiting list. 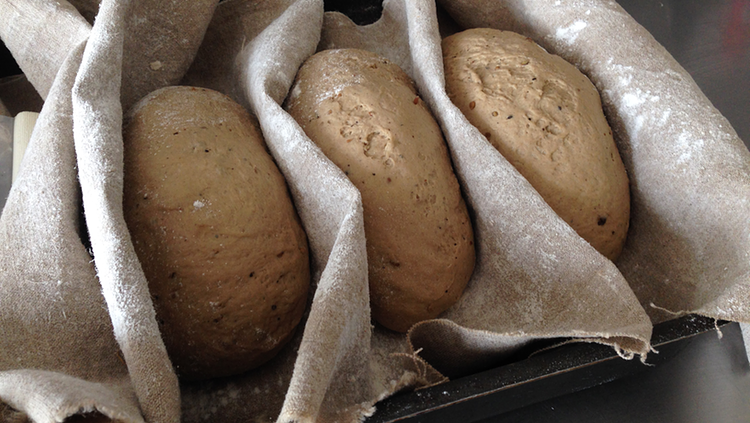 A step-by-step, hands-on workshop will end with you making a crusty sourdough loaf. I will explain each step of the process and give you the confidence to bake a beautiful loaf of bread. No experience needed. Change of plans; this will be another beginner course, focused on a multigrain seeded loaf. 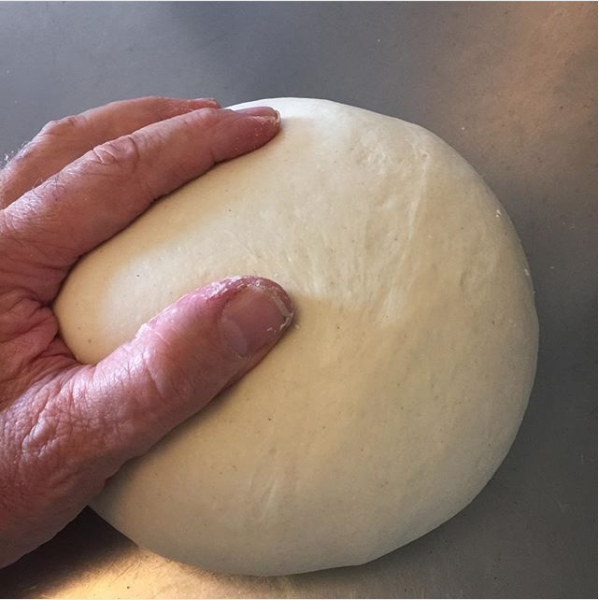 Building on your bread-baking experience, this workshop will specifically address how to make an Italian ciabatta and sourdough rye bread. Each workshop will last from 9AM to approximately 4PM. Cost per workshop: $100, which includes snacks, a light lunch, and wine. At the end of the workshop, you will take home your own jar of sourdough starter, a freshly baked loaf of bread, and a booklet with instructions and recipes. For details, contact our gracious host, Jennifer Wilkin Penick. The workshop on Saturday 16th December is fully booked with a waiting list, and there isn’t as much demand as I expected for the more advanced class on Sunday 17th. As a result, I’m happy to change that to another beginner class, although I would also be happy to include some information about ciabatta and rye if there’s demand for that. As before contact Jennifer Wilkin Penick about booking a place.